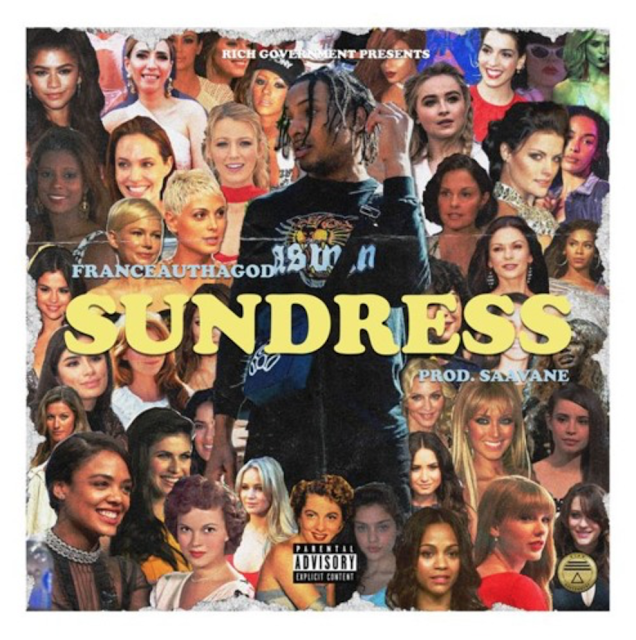 Sundress season is on the way and ATL's Franceauthagod gets us ready with his latest single, "Sundress". The Beez Exclusive features production from Saavane and show Franceau dropping bar after bar. Stream above and try not to play on repeat, cause we are.